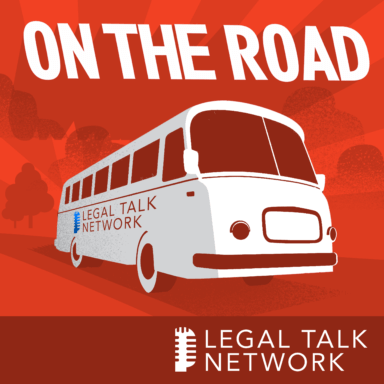 New Solo host Adriana Linares interviews Chelsey Lambert about culture in the law firm workplace and small firm technology. Lambert discusses translating tech company cultures like those of Google or Zappos into a legal workplace and the emotional buy in of adopting new technologies. Chelsey Lambert is a member of the ABA, serves on their GP Solo Publications Board, and is the VP of Clients and Communication at Smokeball Pty, Ptd.